Sometimes students struggle to understand how a mutation could possibly bring about variation. 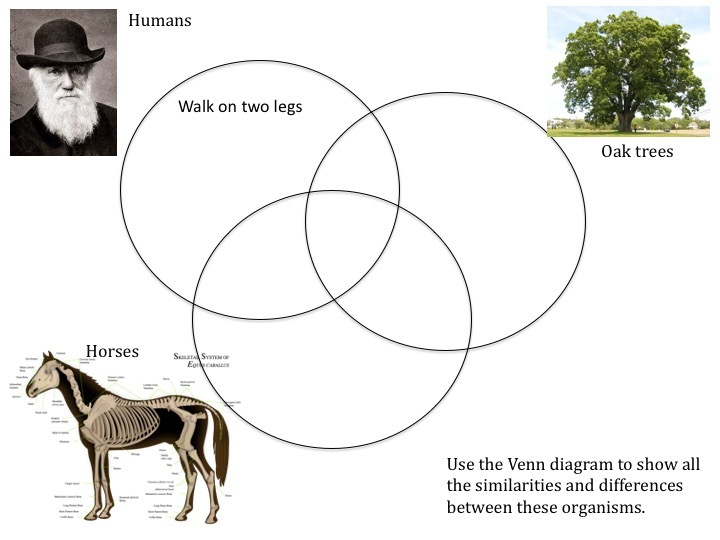 This video shows some unusual animal mutations that have a large effect on the organism. You could use this video to discuss the possible advantages and disadvantages of each mutation to the organism. It is probably worth clarifying that not all mutations result in such large changes! Remember, most mutations are silent, some are deleterious and a few are advantageous. A good example of evolution over a short time period is arsenic resistance in the earthworm or the evolution of coat colour in mice. A study from Harvard University released hundreds of mice into massive, custom-built outdoor enclosures to track how those that were light- or dark-colored survived in light- and dark-colored habitats. Read further about the evolution study here. Why is it incorrect to say that humans evolved from chimps? Bats and butterflies both have wings. Is this evidence for them being closely related? Explain your answer. 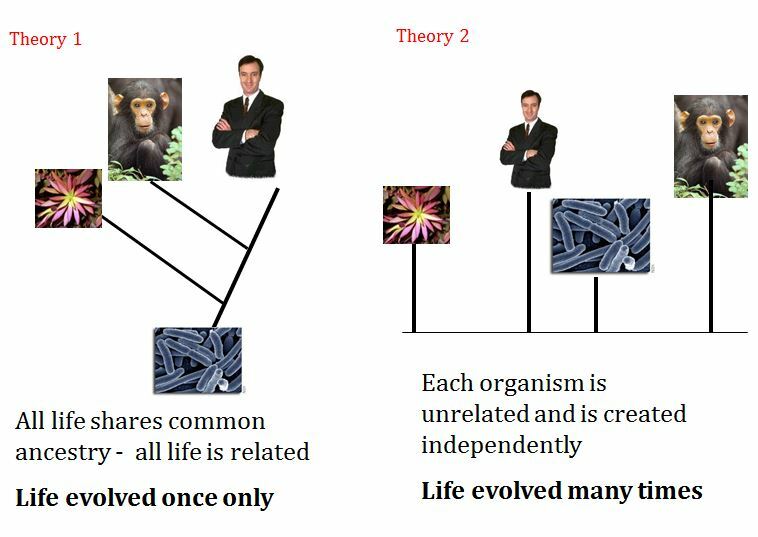 Why is Darwin’s theory of evolution by natural selection still contested today, despite compelling evidence?